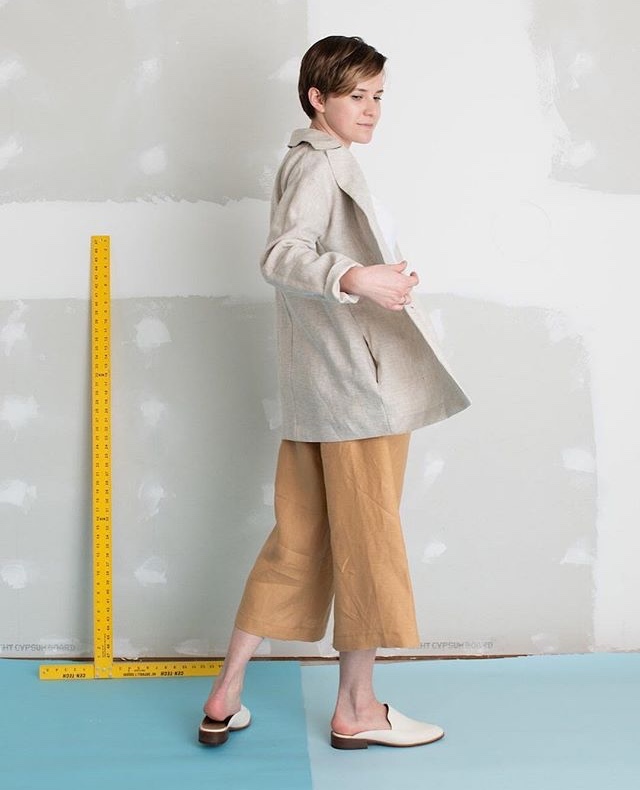 BAUH Designs is a Seattle based fashion studio that is not only contributing wonderful designs to the fashion world but also providing an environmentally conscious approach. All the fabrics using in BAUH’s designs are from factories sourced all over the world but this fabric is excess material that other studios won’t need. 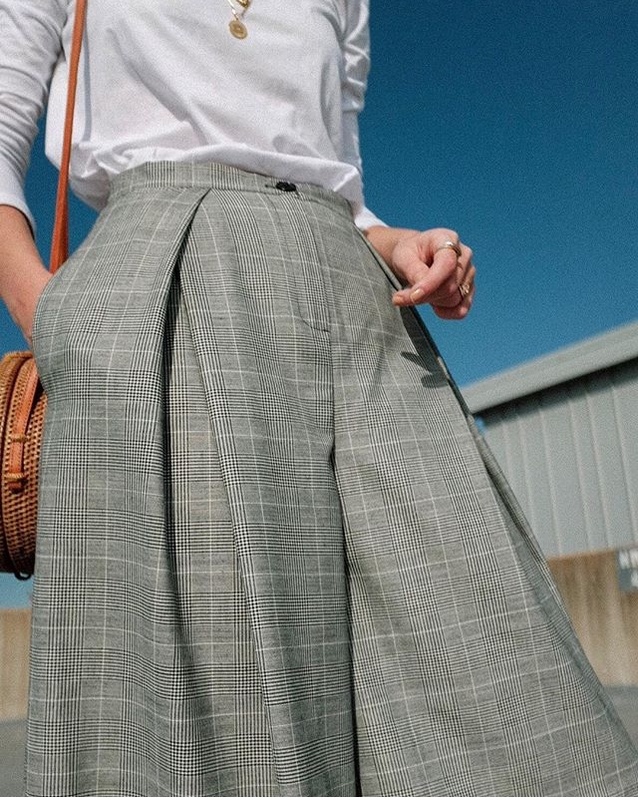 Not only are the designs of BAUH chic, modern and and versatile, they also have very little impact on the environment and don’t contribute to fast fashion industry. It’s a win-win for everyone! All images courtesy of the BAUH Designs Instagram account.